The perfect gift accessory kit for any player. Material: Box: Cardboard, Components: Varied. 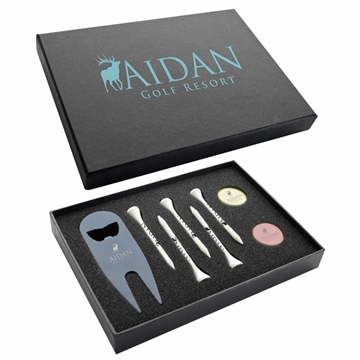 Overall Reviews: WRITE A REVIEW (0) Modern Golfer's Tee Kit - 2-1/8"